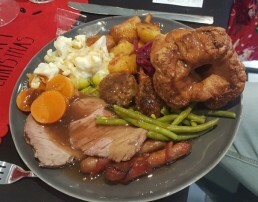 The clubhouse catering and events are managed by Steve and Sharron Slater who provide a friendly and welcoming 19th hole where you will find a wide range of quality meals and snacks. 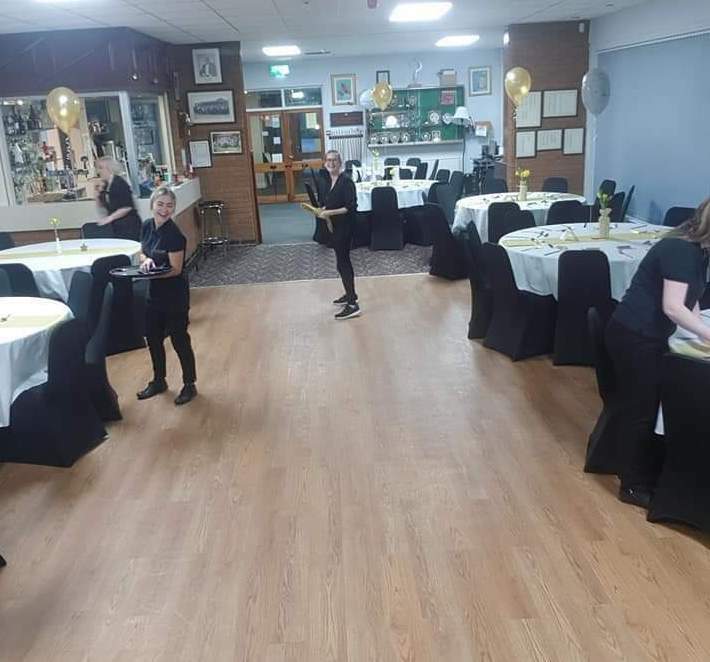 If you would like further information about catering options or you would like to use our clubhouse for a special event or family occasion please call 01773 832070 or 07957 817029 and ask for Steve or Sharron Slater. Alternatively send a request via our ‘Contact Us‘ form, and we will reply as quickly as possible. Our clubhouse has the facility to offer Members or non Members various function rooms that can be used for business meetings, weddings, funeral wakes or parties etc. Contact us on 01773 832070 for further details and rates.